The problem with being on a quest for knowledge is the endless circles you often get stuck in, and the off roads that follow. 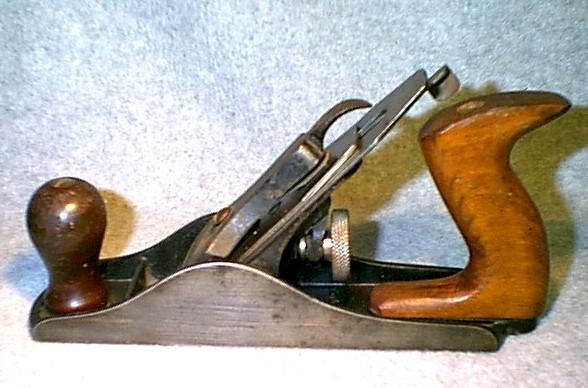 I’m always looking for information on older Sargent hand planes. 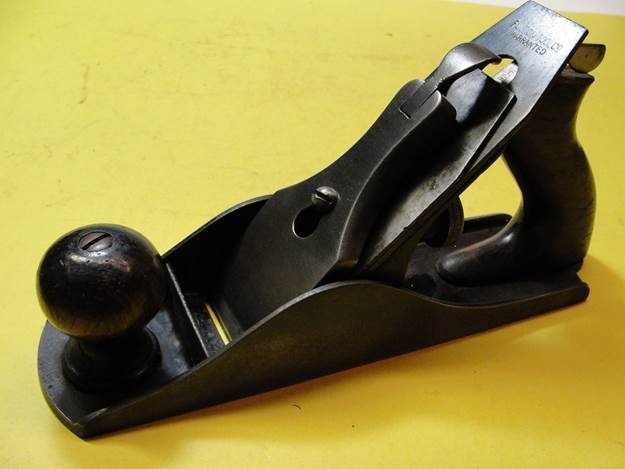 So recently I bought a hand plane off ebay that is an obvious early Sargent 409. 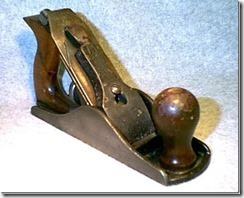 It’s got Rosewood, a type 4 base, with a type 3 frog, and a “Fulton Tool Co” cutter. The type 4 base dates it to 1911 to 1918. 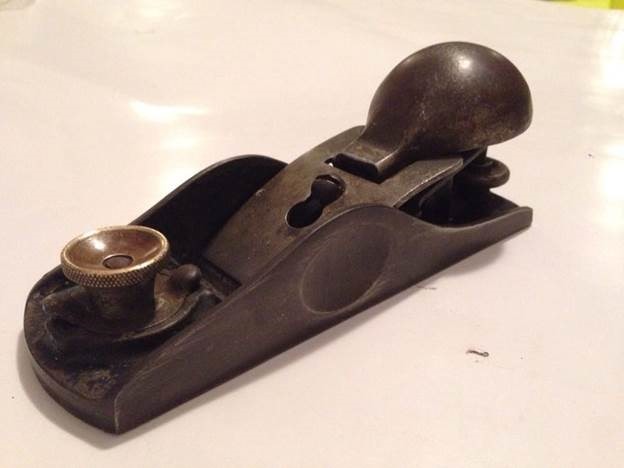 I know Sargent made most of the Fulton planes for Sears, so I wanted to see what they were. 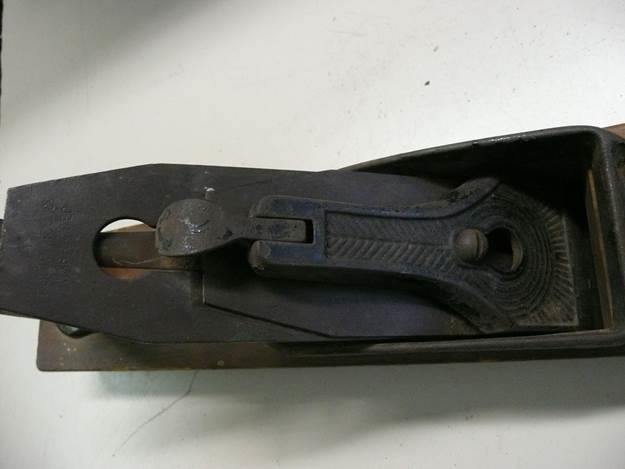 So off I go to find out what “Fulton Tool Co” is. My original research brought me to one of 2 conclusions. The first possibility was the Fulton Tool Company was a steel manufacture that made tools and accessories along with plane irons. 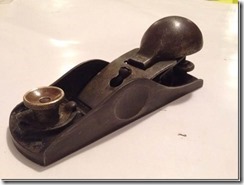 The second was Fulton Tool Com were early Fulton planes. 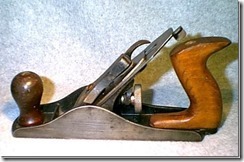 Further research showed all of the planes I could find with Fulton Tool Co cutters seemed to be early Sargent’s. So could these just be Fulton? 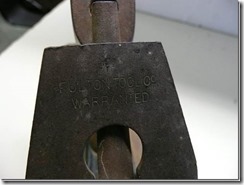 Was the Sears branded Fulton and Fulton Tool Company the same? 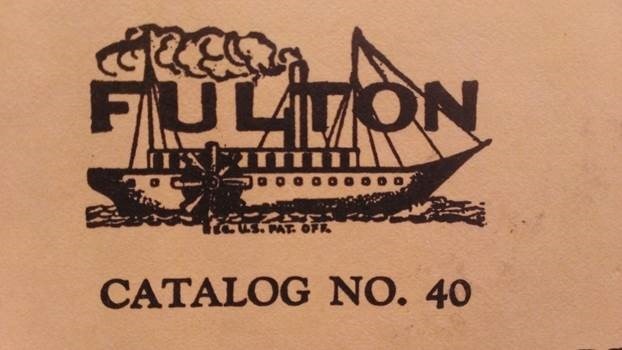 Even further research shows that the Craftsman brand came about in 1927, whereas Sears started selling Fulton in either 1905 or 1908. 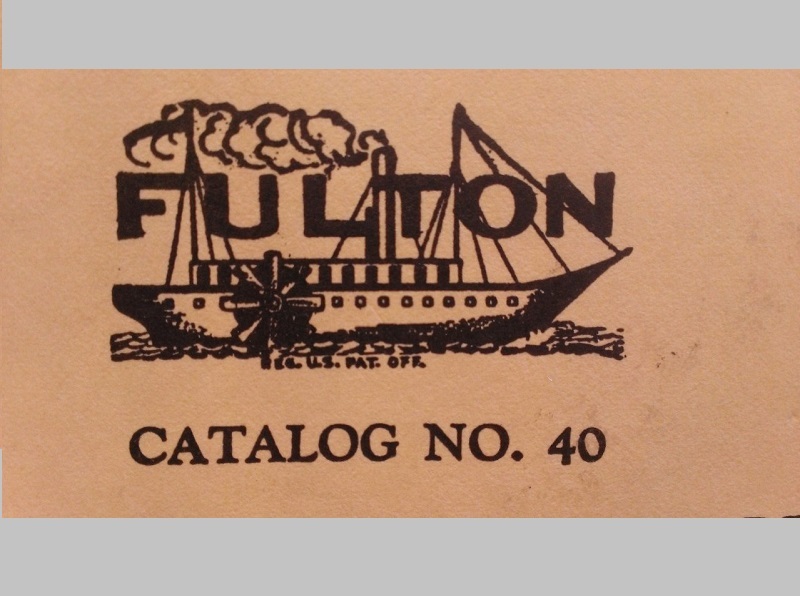 This lead me to believe it was possible that Fulton Tool Company could have been the early branding, and after Sears started to market Craftsman, Fulton became a secondary line. 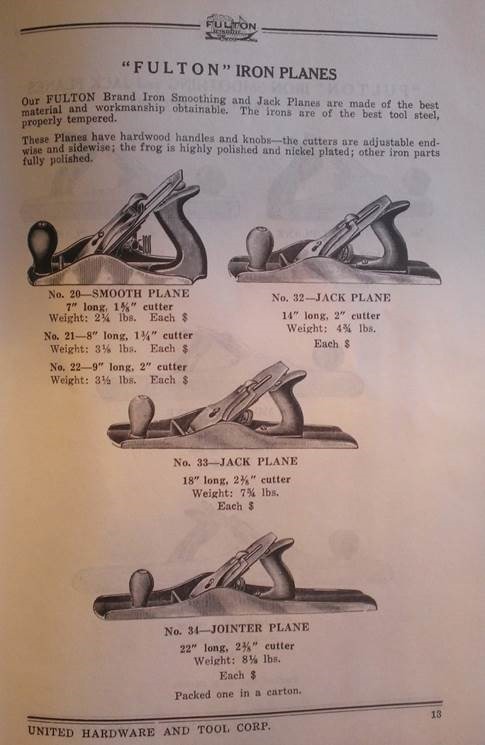 This theory was further complicated when I bought a United Hardware and Tool Company catalog reprint from 1925. 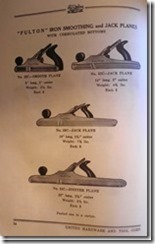 This shows the following photos. 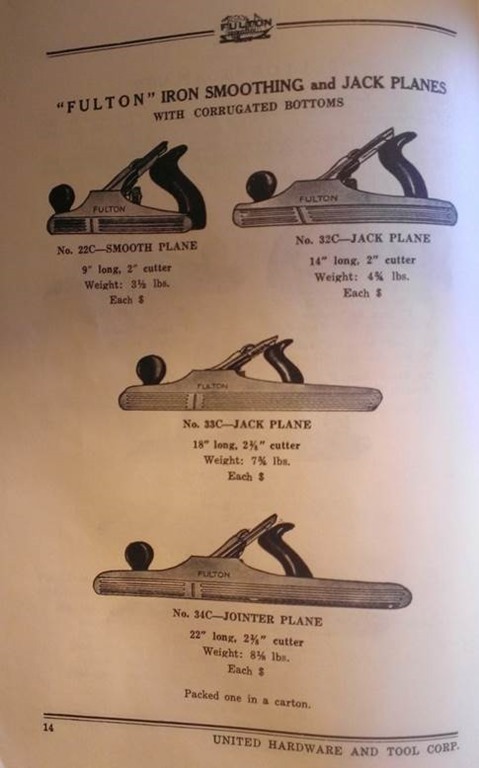 So its fairly obvious that in 1925 these planes were NOT Sargent made. But could they still be the Sears rebranded? 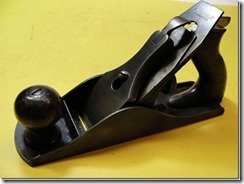 So do I need to start finding early Craftsman catalogs to work this out? 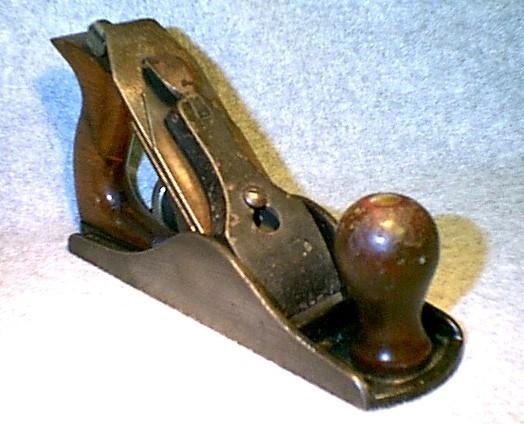 According to this site, (http://home.comcast.net/~alloy-artifacts/craftsman-early-tools.html#fulton) In the pre-Craftsman days, Fulton appeared to be the most popular brand offered by the Sears for tools such as saws, axes, planes, chisels, hammers, pliers, and many other items. 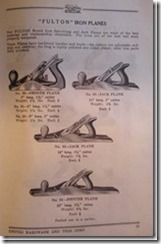 References to Fulton tools appear in Sears catalogs at least as early as 1908, with illustrations showing either “Fulton” or “Fulton Tool Co.” on the tools. 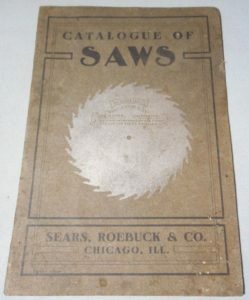 There is some further interesting history (http://www.searsarchives.com/history/index.htm) about Sears. 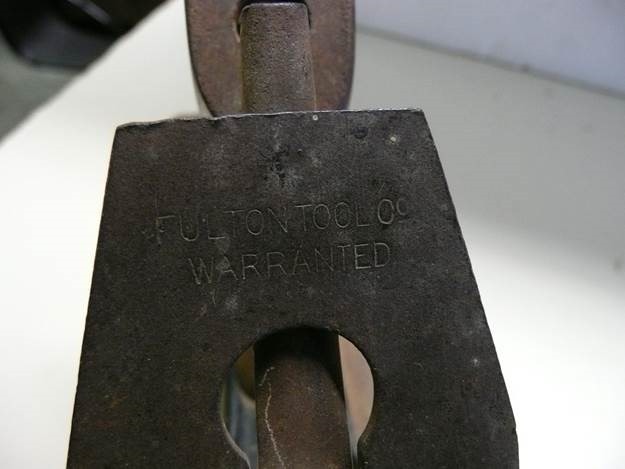 So at least for right now, I’m going to go on the assumption that either “Fulton Tool Co.” or “Fulton” Branded tools where marketed rebranded tools for Sears. 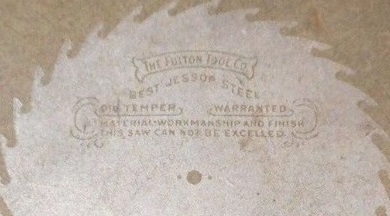 “Fulton Tool Co.” probably existed prior to 1927. To be determined will be when Sargent stopped manufacturing them. Since later model Fulton’s are made by Sargent as well, they must have won the contract back at some point. 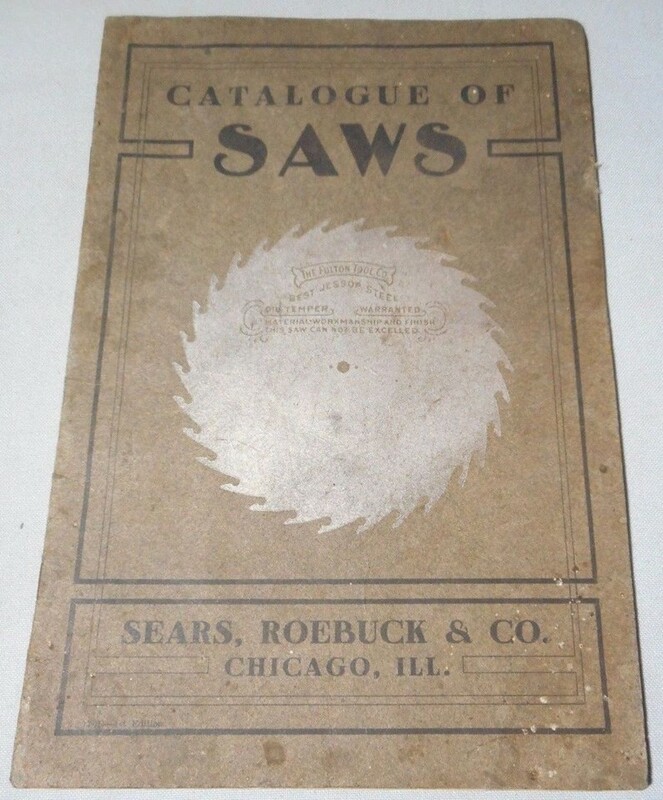 It’s known that Sears put the contract out to bid for the tools, I don’t know the details or derations of the contracts, so that’s some more information to be gathered. 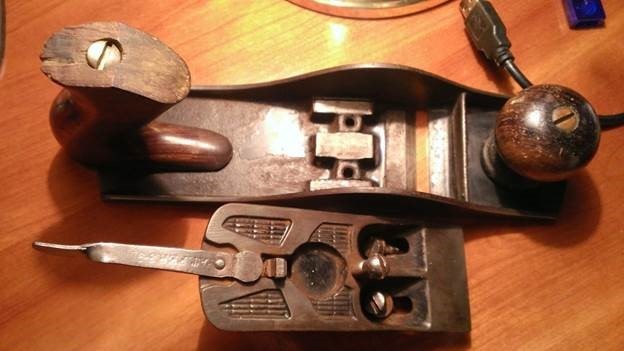 I hope you found this interesting, and please contact me if you have ANY information regarding anything about Sargent hand planes. Here are some other examples I’ve managed to dig up. The are just internet found pictures. 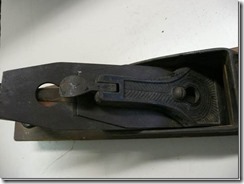 Pictures of a Fulton as shown in the United Hardware and Tool Company catalog.